Why not celebrate Fathers Day in Style and send your dad a beautiful bouquet to let him know you are thinking of him and appreciate all he does for you. Aberdeen flower have a superb selection of flowers that are regularly imported to us directly from our suppliers in Holland. 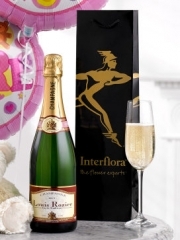 Fathers Day is a special day, and after all it only happens once a year so why not really spoil your dad and send alogn one of Aberdeen Flowers gifts too, with all the gifts you can imagine including fine wines and champagnes to celebrate Fathers Day and give him the reward he deserves. Aberdeen Flowers personally deliver each of our orders so after placing your online order with us you can rest assured that we will make the most of your order and present and deliver it on your behalf. 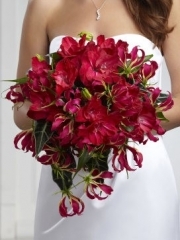 Should you have any questions you can call Aberdeen Flowers and we would be happy to help with whatever you need, our customers’ needs are our priority at Aberdeen Flowers.